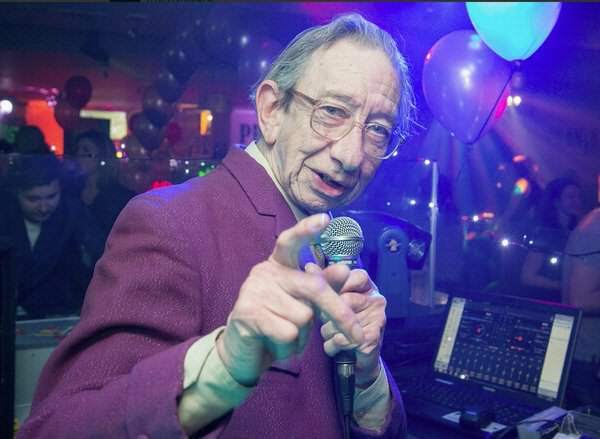 Police “strongly believe” that human remains found in woodlands near Bristol are those of legendary DJ, DJ Derek. The remains were found on Thursday afternoon and despite not yet being formally identified, police believe it is him ‘due to personal items found at the scene’. 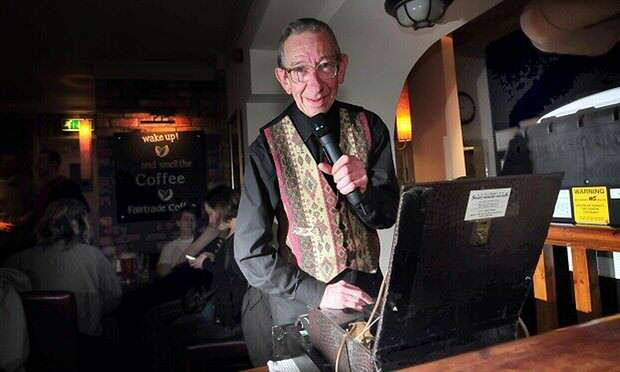 A search had been underway for Derek Serpell-Morris, 73, since he went missing eight months ago. He was last seen leaving The Criterion pub in Ashley Road, Bristol, in the early hours of July 11th 2015. A member of the public discovered the remains, near Cribbs Causeway shopping centre in Patchway, Bristol, on Thursday afternoon. This is a very distressing time for Derek’s family who’ve been carrying out an exhaustive campaign to locate him and raise awareness of his disappearance and our thoughts are very much with them. We’re not able to confirm any more details until the post-mortem examination and formal identification procedures have been carried out. Avon and Somerset Police say they are ‘treating the death as unexplained’. 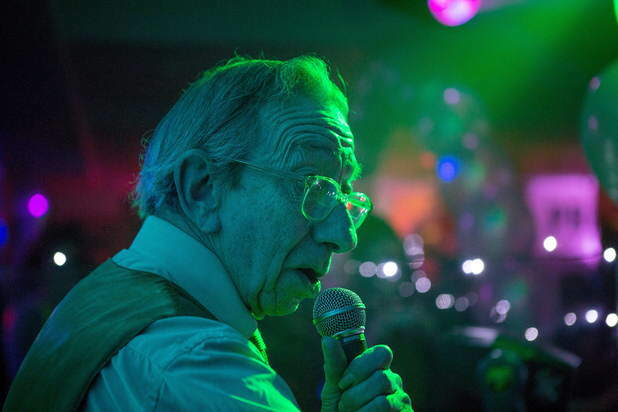 A former accountant, DJ Derek was known to thousands of music fans and played hundreds of sets at local clubs and pubs, as well playing sets at legendary music festivals Glastonbury and the Big Chill. The St Pauls resident had also worked with Massive Attack and appeared in a Dizzee Rascal video. And in 2012 he won the Lord Mayor’s medal for his ‘outstanding’ contribution to the music scene in the city. Many people have already responded to this tragic news on Twitter. Our thoughts are with his family at this time.